American actor-comedian Kevin Hart is making his comeback to showbiz with a new standup comedy special. The 39-year-old comedian’s first original Netflix standup special titled ‘Kevin Hart: Irresponsible’ will roll out universally on April 2. The comedian, who was excited about his upcoming stand-up special, posted a short video on Instagram, in which he was spotted in a red spotlight, which then comes out and then creates Netflix signature ‘N’. The hour-long comedy special was shot in front of a 15,000-person crowd at the O2 Arena in London as part of Hart’s tour of the same name, reported People. “Hart touches upon his friends, family, travel and a year filled with Irresponsible behaviour,” a press release read. 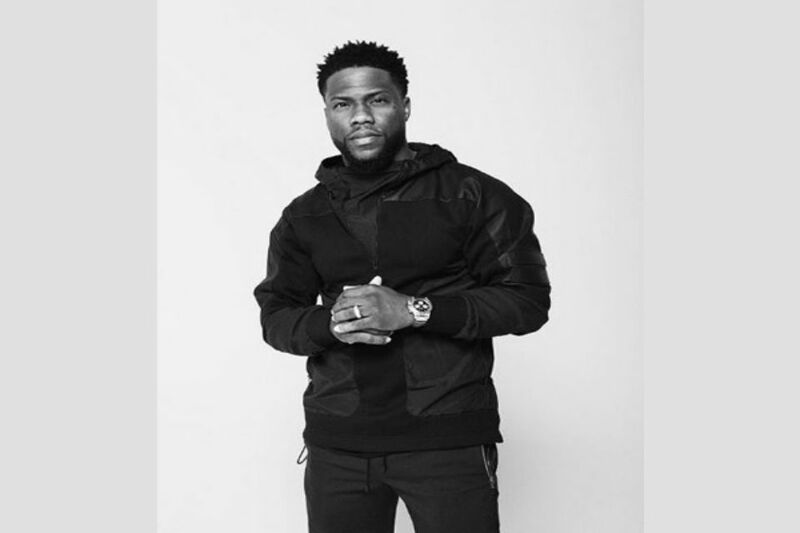 ‘Kevin Hart: Irresponsible’ marks Hart’s first original comedy special on the streaming service, however, he has earlier worked on content for the platform including ‘Kevin Hart’s Guide to Black History’ which came out in February. The upcoming special standup follows a few controversial months for the comedian, in which he was hired to host this year’s Oscars but later stepped down from the gig on account of his homophobic tweets from the past. Despite a lot of reports doing the rounds that he might return to host the Oscars, Hart in January said he would not be hosting the show, which aired on February 24 without a host. “I don’t want people to think there’s a thing between me and the Academy, because there isn’t. The Academy, they’re amazing people, the offer was made, it was received, I was excited, things happened, it didn’t work out the way that it should’ve. Right now, from a time perspective, I don’t have the time [to return as host]… It’s not going to happen. In the future, if it does, it does,” he had said during an appearance on ‘Good Morning America’.